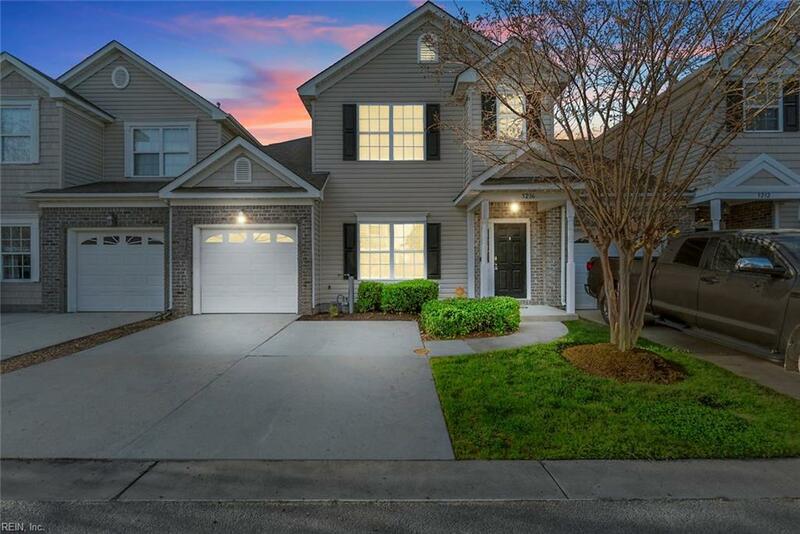 5236 Pirata Pl, Virginia Beach, VA 23462 (#10252599) :: Abbitt Realty Co. 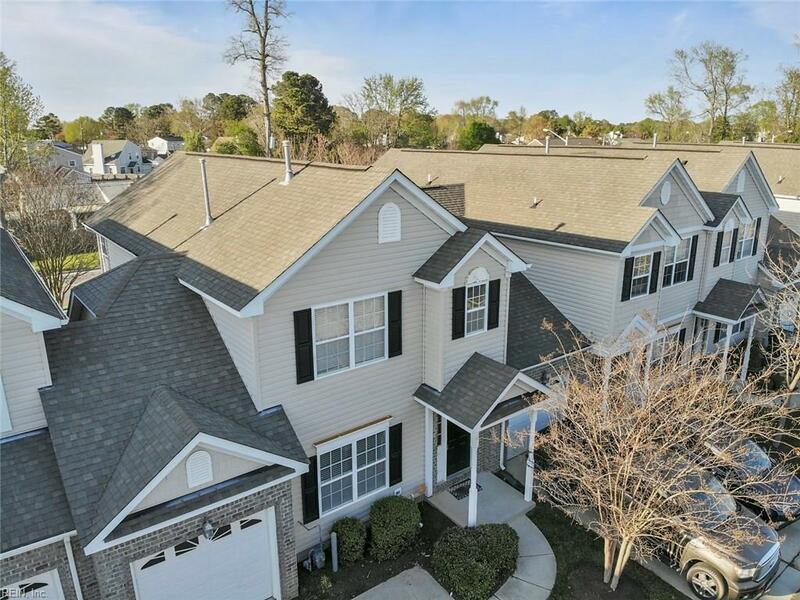 Welcome home to this lovely town home in the heart of Virginia beach! 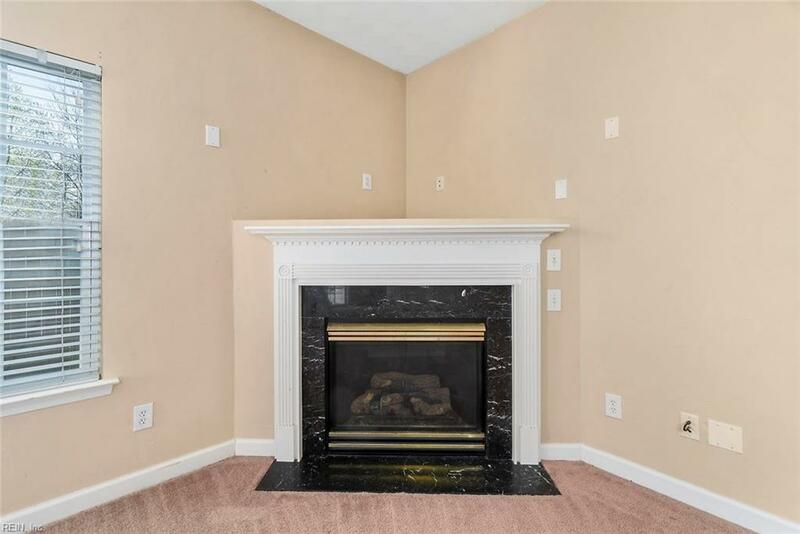 This well maintained condo features an open floor plan, with separate formal dining room. The large living area features an electric fireplace and built in surround-sound. Privacy fence in back patio, which includes a built in planter box. 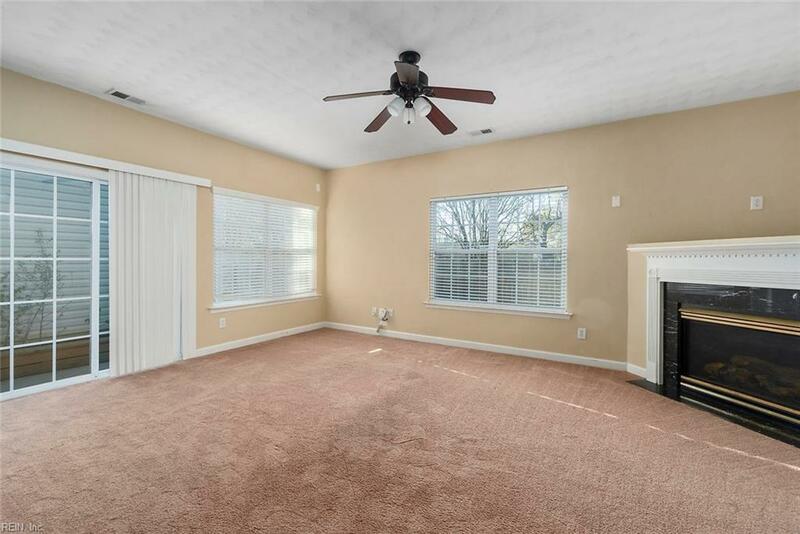 You will love the low maintenance exterior, with 2 driveway spaces and a one car attached garage. There's additional parking next to the pool. Spacious bedrooms each with private bath, and walk in closet. Upstairs laundry!! Loft area upstairs would be perfect for a play room or office.